What's My Los Angeles Home Worth? Have you thought about selling your home? 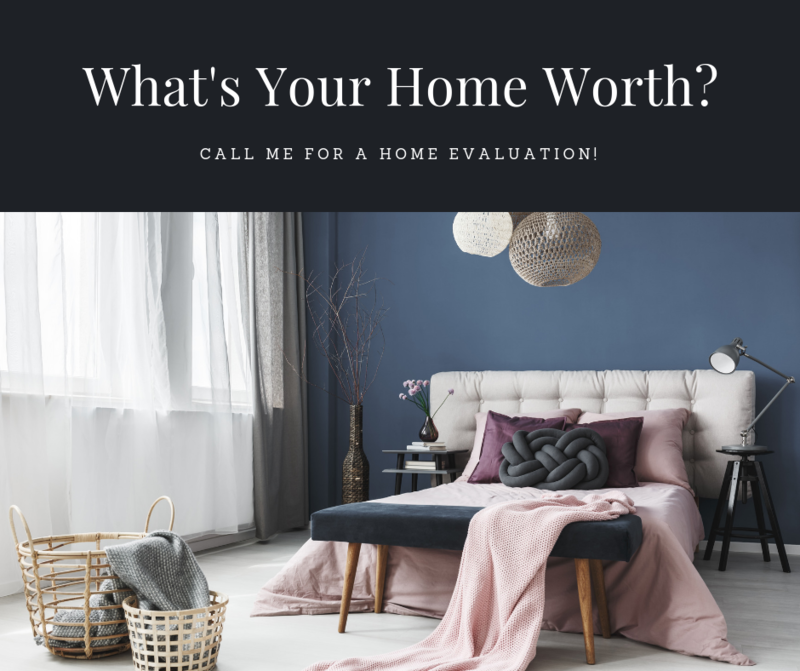 If so, a good place to start is to find out how much your home is worth in today’s market. Computer generated reports from Cloud CMA is the perfect tool I can offer you to help guide you into the market value of your home. This free automated report pulls currently what is active and sold properties around your home in approximately 1 mile radius. After you receive your report I will follow up with you to provide a comparative market analysis that is tailored to your home.